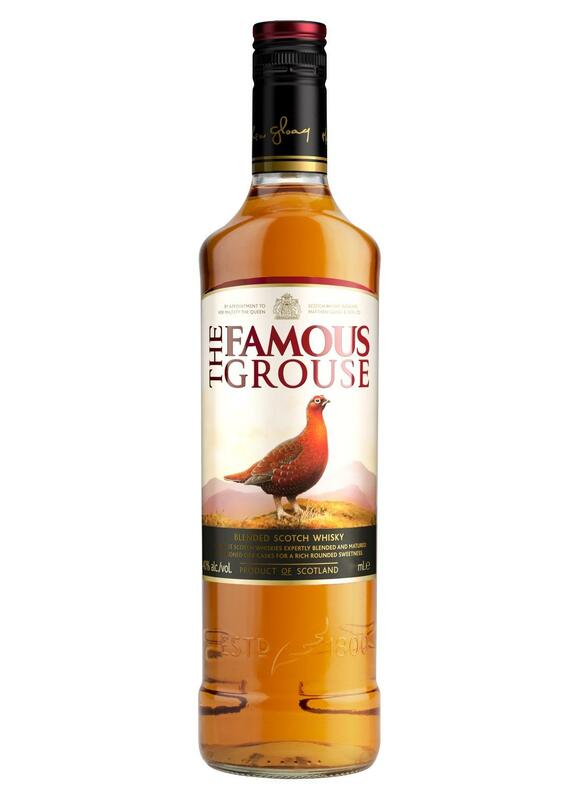 The Famous Grouse produces the The Famous Grouse 1L ($18.44), a Blended with roots in Scotland with an alcohol content of 40%. 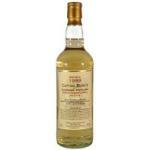 Scotland's national bird, the Red Grouse, inspired the name of this Whisky. 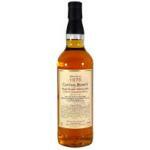 The Famous Grouse blend includes the Glenrothes, Highland Park and The Macallan. 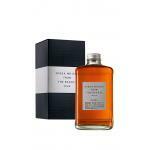 Matthew Gloag, the founder of the 200-year-old brand, was a down-to-earth and very modest man from the beginning on. 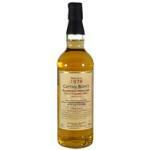 In 1842, Queen Victoria tried the Scottish product on her first visit to the Scottish lands during her reign. 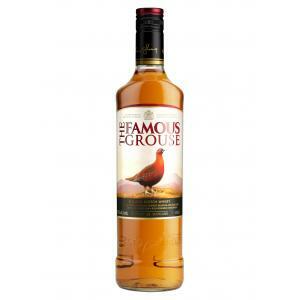 In 1905, the company added the adjective 'famous' to the name and so it became "The Famous Grouse", as we know it today. 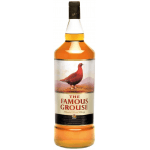 In 1980, the Famous Grouse turned into Scotland's leading whisky brand and in 2010, Perth, the whisky's hometown, received a grouse statue as a gift. You can find the statue in a roundabout looking into the direction of the city. - Color: golden color, clear and bright. The color is an indication of this exceptional beverage quality. 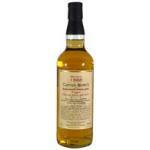 - Flavor: Oak and sherry flavor with a citrus note. 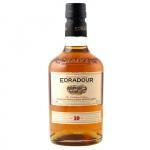 - Taste: it's mature, easy and full of the bright Speyside fruit. 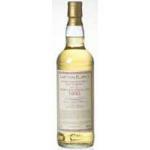 The Famous Grouse 1L has a clean and medium-dry finish. 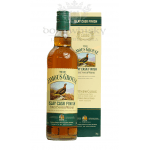 PRODUCTION DETAILS: The Famous Grouse is the testimony to the unsurpassed blending skills of Matthew Gloag and Son, a family founded in 1800. The secret is in the way we marry the finest malt and grain whiskies for an unusually long period in fully seasoned oak casks. 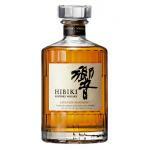 The result is a blend of the smoothest possible character. 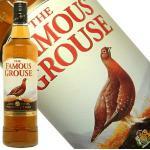 The Famous Grouse is proud to be Scotland's favourite whisky. 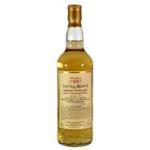 PRODUCER: The Famous Grouse Ltd. Excellent Service! Have recommended Univum to many of my family and friends! If you want to buy The Famous Grouse 1L, at Uvinum you will find the best prices for Whiskies The Famous Grouse. Buy it right now at Uvinum, fast and 100% secure. We offer more than 59.000 products for sale becoming this way the leading marketplace to sell wine, beer, and spirits in Europe thanks to more than 38.000 customers who trust us.